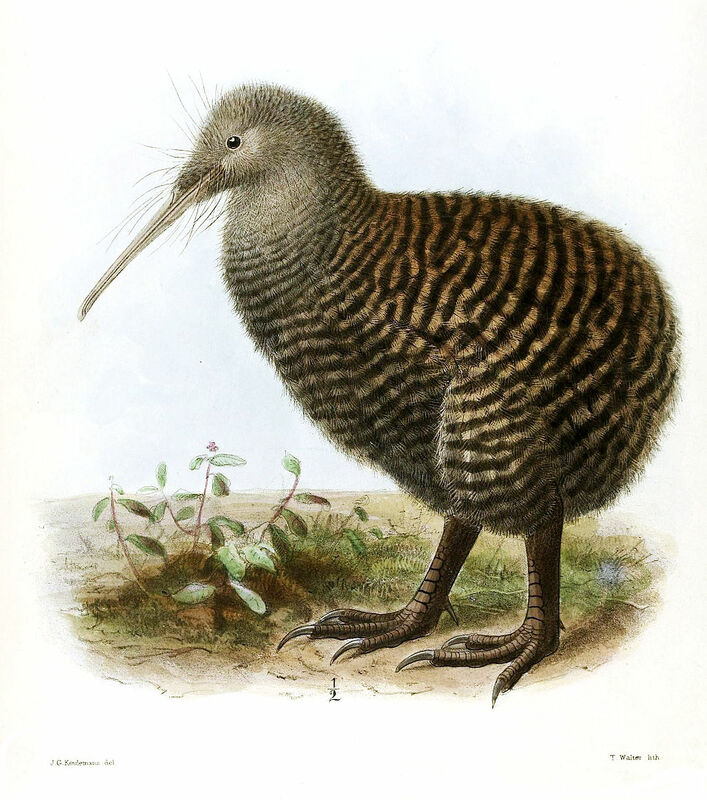 The first time I’d ever heard New Zealanders called Kiwis was when I played online games and I was in a voice chat with an Australian. 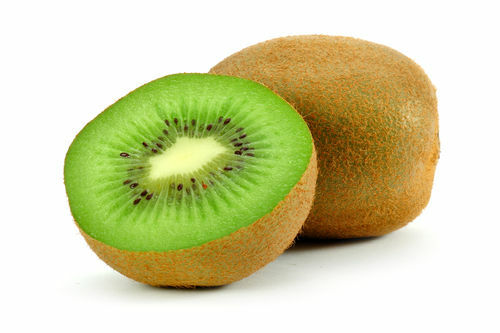 That Australian never explained why he called all the Kiwis in the chat Kiwis, and all the Americans thought he was referring to the kiwifruit instead of the kiwi. NZers, especially the military, were known as Kiwis from the end of the nineteenth century – long before the name kiwifruit was coined. I enjoyed the cultural lesson, Barry! I’ll try to do my part on this side of the ocean! Strangely enough, in Chinese the fruit is called “chi-i-kuo”, which is obviously derived from “kiwi fruit”, but translated literally means: “marvelous fruit”… Very few people remember the term “gooseberry” or that the fruit was originally chopped in small pieces and mixed with grains to feed poultry, ducks, and of course, geese.